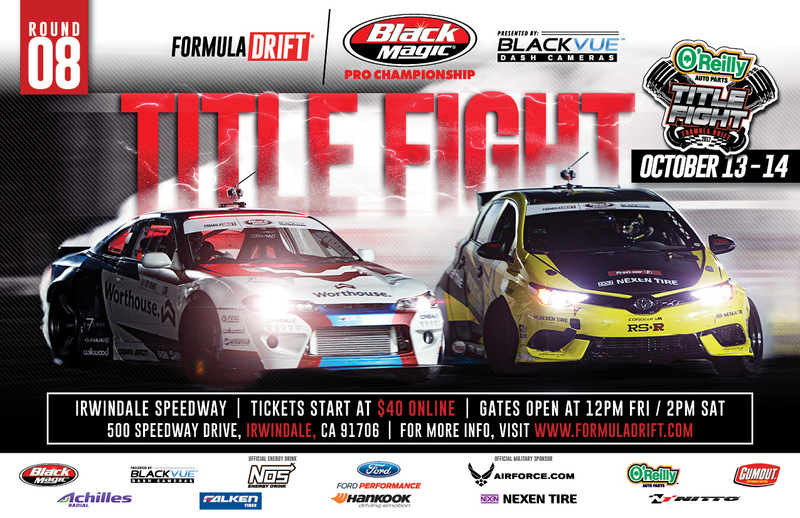 Long Beach, Calif. – June 18, 2014 – Tickets for the final event of the 2014 Formula DRIFT Championship season are on-sale now. 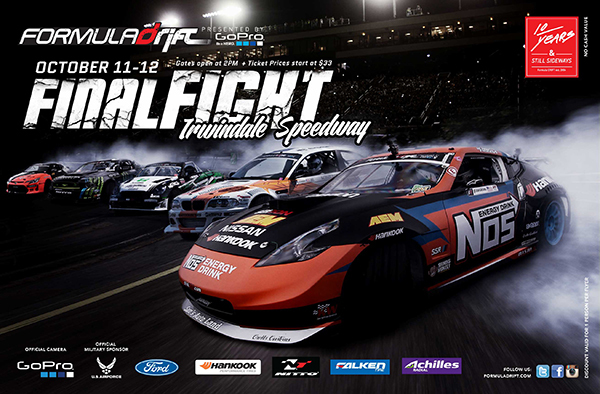 Round 7: Title Fight on October 10-11, 2014 will be held at Irwindale Speedway. VIP Experience ticket options are available. 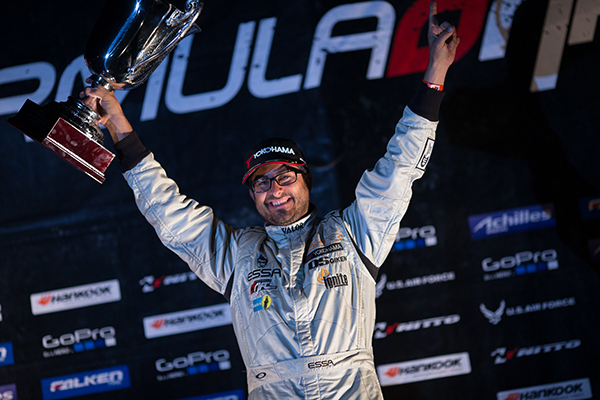 The 2014 Formula DRIFT season will come to a close on October 10-11, 2014 at Irwindale Speedway. For the past five seasons the event has sold out and early purchase is highly recommended. Tickets are on-sale now and available HERE. Reserved seats are available in the main grandstand and trackside grandstand for Saturday or Two-Day including Friday and Saturday. New for this season is the option to purchase a VIP Experience which includes a reserved seat ticket in either the main grandstand or trackside grandstand, VIP track walk during opening ceremonies, priority line for the driver autograph session held on Friday, express entrance and a collector’s edition credential. Additionally, the main grandstand sky box VIP suite is available to a limited 24 people that will include a seat in the sky box, food and drinks for both Friday and Saturday and the benefits of the VIP Experience. 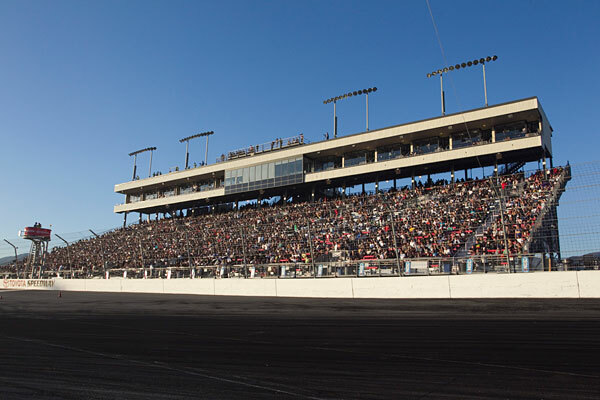 –	Includes assigned / reserved seat located in the main grandstand, VIP track walk during opening ceremonies, priority line for autograph signing (Friday), express entrance and collector’s edition credential. –	Includes assigned / reserved seat located on in-field of track, private bathrooms and concessions, VIP track walk during opening ceremonies, priority line for autograph signing (Friday), express entrance and collector’s edition credential. –	Includes sky box seat in air-conditioned sky box above main grandstand, private bathroom, buffet dinner and drinks (Friday and Saturday), Driftstream live feed inside sky box, VIP track walk during opening ceremonies, priority line for autograph signing (Friday), express entrance and collector’s edition credential. The championship chase continues into Round 4: The Gauntlet at Wall Speedway this weekend, June 20-21, 2014. 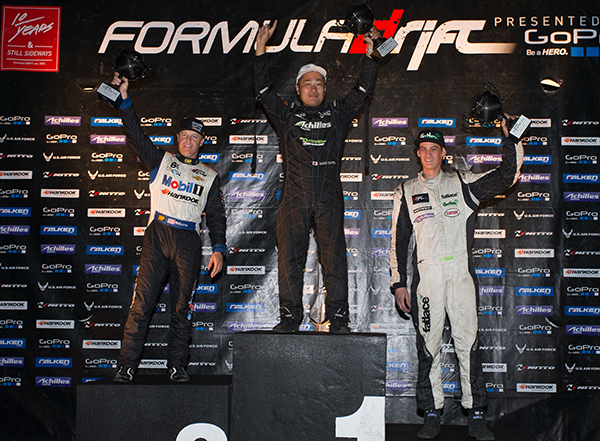 For more information visit: www.formuladrift.com and find Formula DRIFT on Instagram @formulad, Facebook www.facebook.com/formuladrift and Twitter @FormulaD. Next, due to the increased traffic, Formula DRIFT has also added a secondary parking lots located here:https://mapsengine.google.com/map/edit?mid=zlkBZLtCq1dw.kG-bWnNtwrR4 There will be shuttles servicing this lot and the events center from Noon to Midnight on Saturday only, or you may walk.